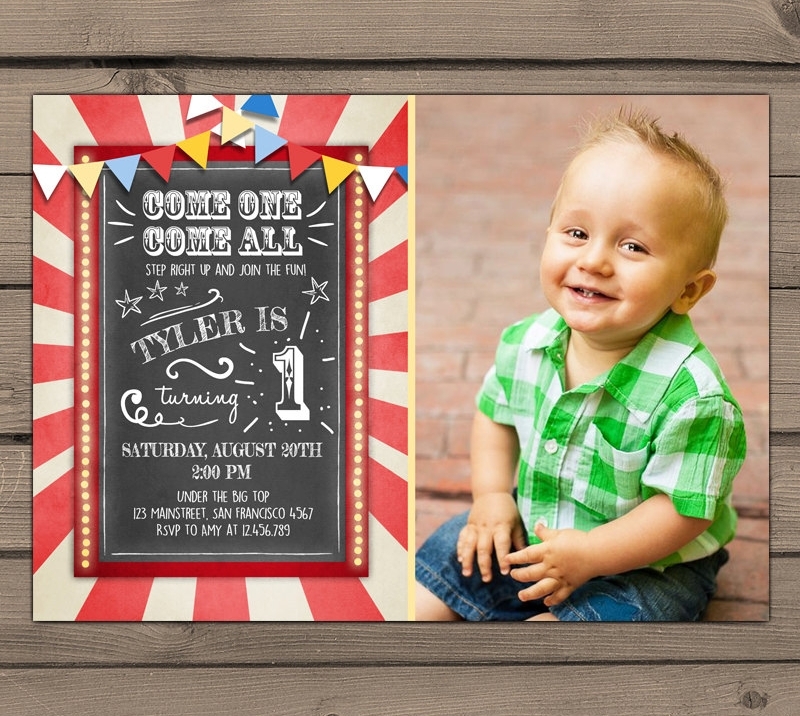 When you plan on making party invitations, you have to think about the kind of invitations you need to make. 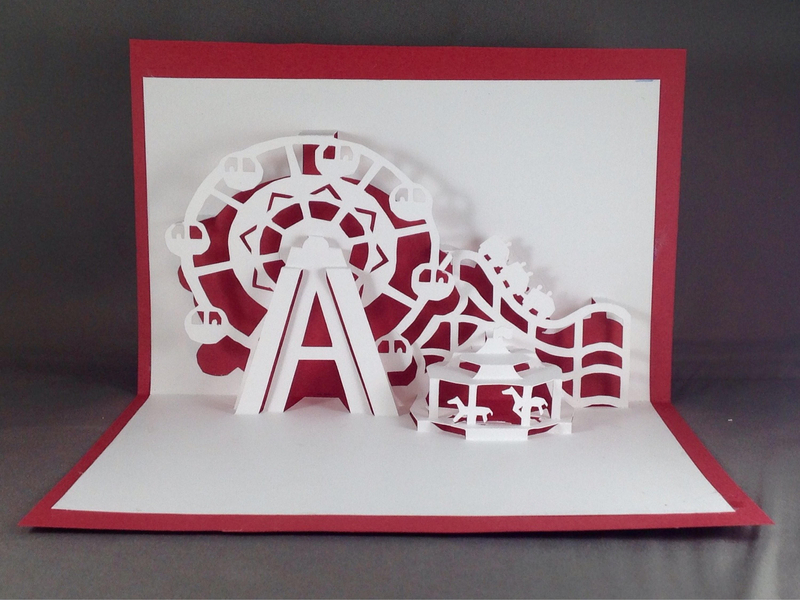 While you can always look up the many different Examples of Invitation Designs you can find on the internet, you have to take note that the invitation has to match the kind of party you’re going to throw. 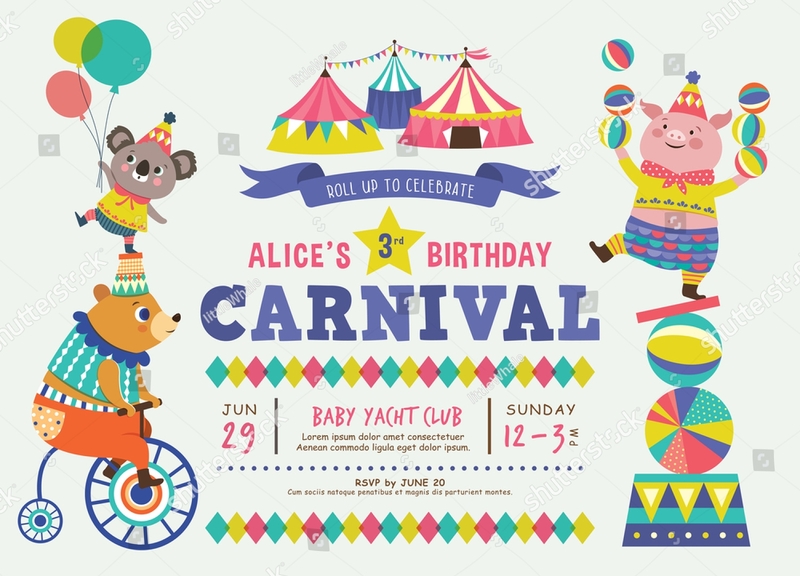 So let’s say that the theme of your party is that of a carnival or a circus, this would mean that the kind of invitation you should make are either circus or Carnival Party Invitations. This article will give you all the information you’re going to need in order to make this specific type of invitation. 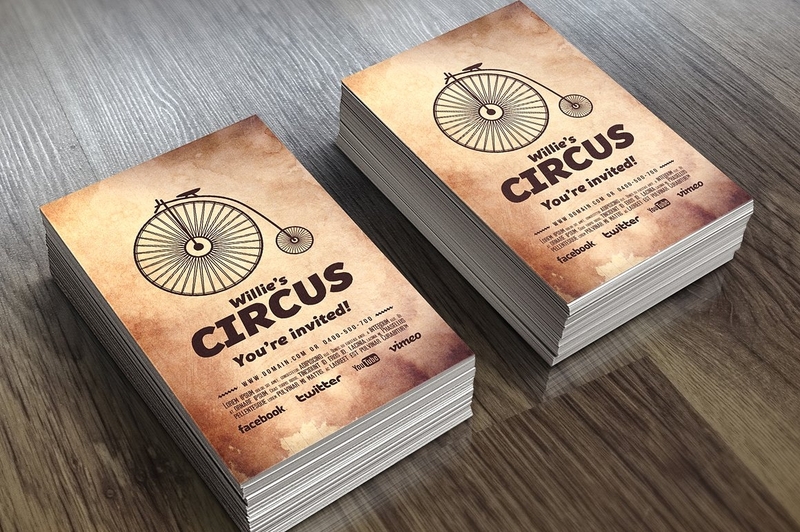 If you’re a person who has a child who wants a circus-themed birthday party, then you’ll need to make invitations that will match the party that he/she wants. When you think about the Invitation Card Design, you have to think about what goes well with the kind of party that you’re going to hold. 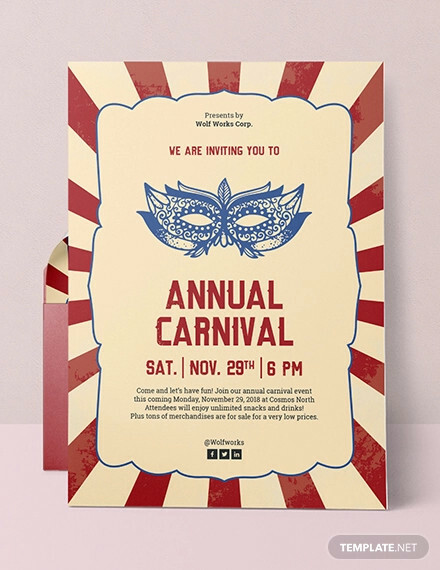 You basically want the invitation design to portray the theme of the party to your invitees from the moment that they look at the invitation; if not that, then at least give them an idea as to what it might be. 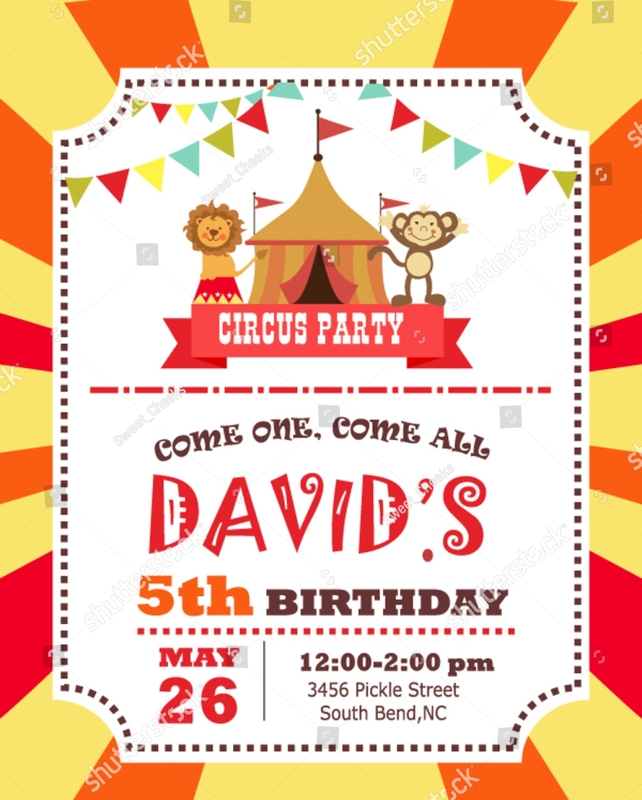 So since we’re talking about a circus party invitation, you want to have images of things one would normally find in a circus; a good example of which would be clowns, animals, circus tents, etc. Also, the background of the invitation should be colorful as that’s how a circus usually is. 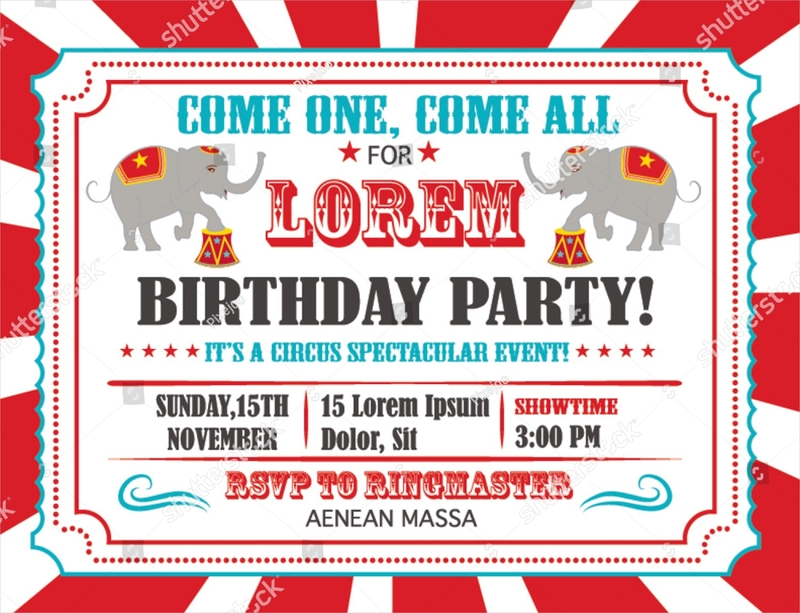 So remember that the images and the background of the invitation must convey to your invitees that it’s going to be a circus-themed party. 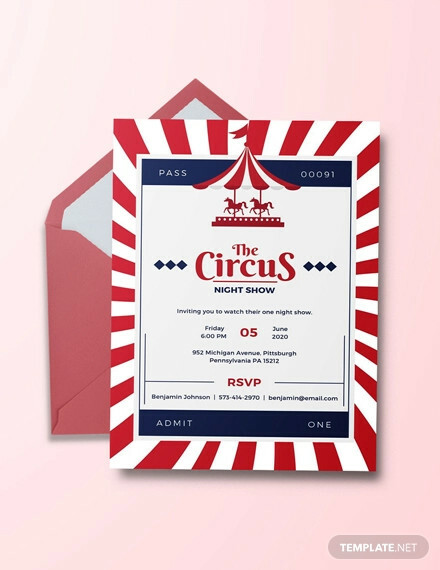 Even if you were to make use of Elegant Invitations to tell your invitees about the circus party, you have to remember that you’ll need to tell these people the exact location of the circus party. You want to make sure that these people get all the information they need regarding the party so that they won’t have any problems when it comes to finding it or so that they won’t get lost along the way. So when writing the address details into the invitation, you’ll need to give your invitees everything from the name of the establishment, the room number, street number, etc. So long as you’re able to do that, you won’t have any problems as well as you can guarantee that these people are going to show up at the right place. 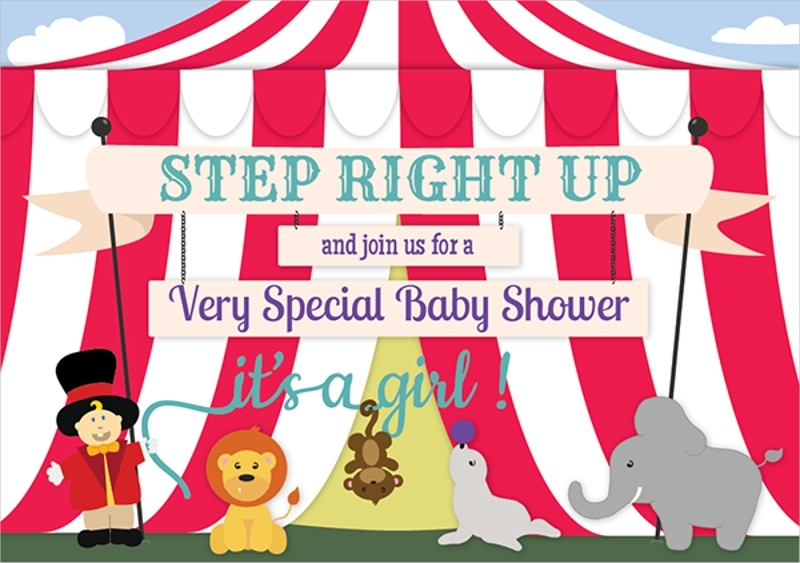 Whether you’re making Sip and see invitations or circus party invitations, you need to tell your invitees about the exact date and time of the party. You want these people to show up on the exact day and time of when the festivities are going to start. When you’re writing down the day as to when the circus party is going to start, you’ll need to write down the month, day, and year so that they won’t have any problems of knowing when the party is going to be. When it comes to time? Be sure to give them an hour and minute so that they’ll be there when everything is going to start. Also, be sure that both the date and time are convenient enough to the point where these people are actually able to attend the party. 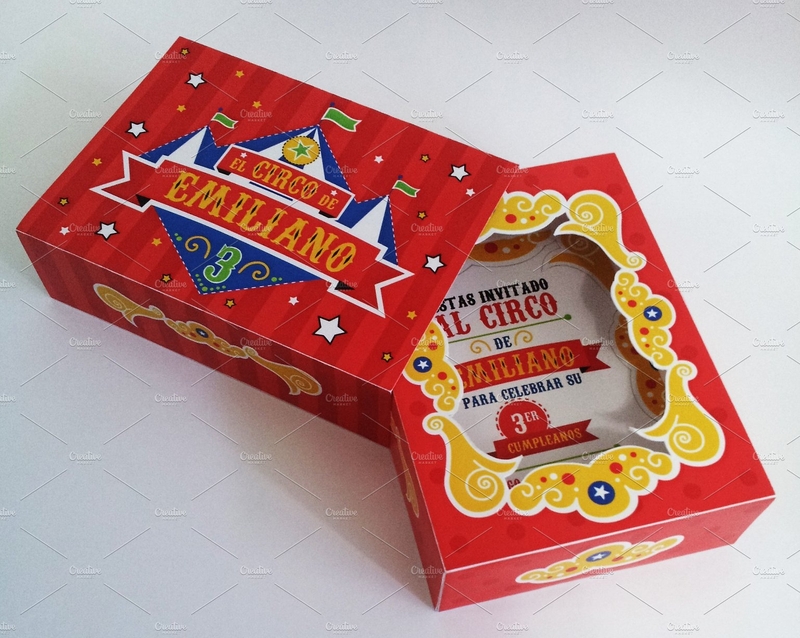 Whether you’re making Quinceanera invitations, funny party invitations, or circus party invitations, the design is something that you should never take for granted. 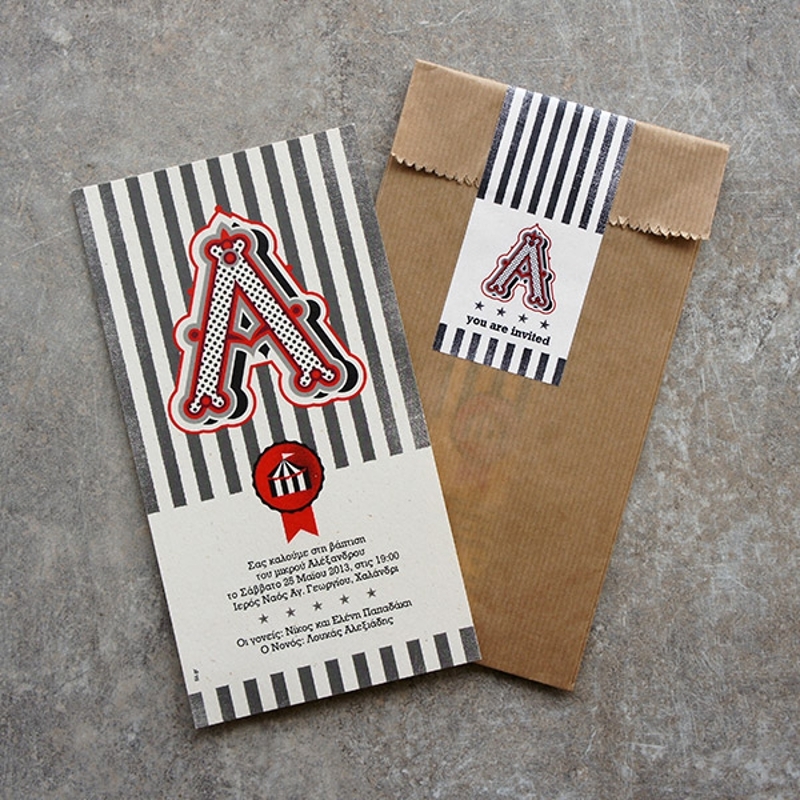 The more beautiful the invitation looks, the more people will be attracted to come to your party. 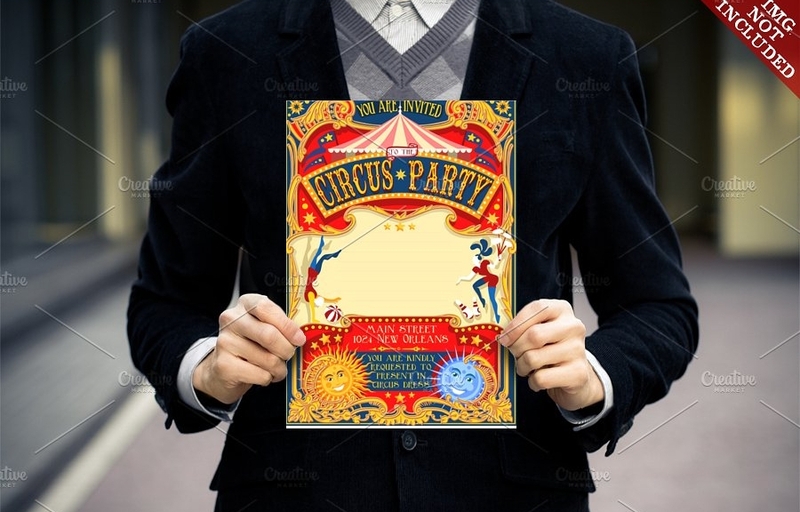 So when picking out what kind of images and backgrounds you’re going to use for your circus party invitations, you have to think about what works best in terms or portraying what kind of party it’s going to be. 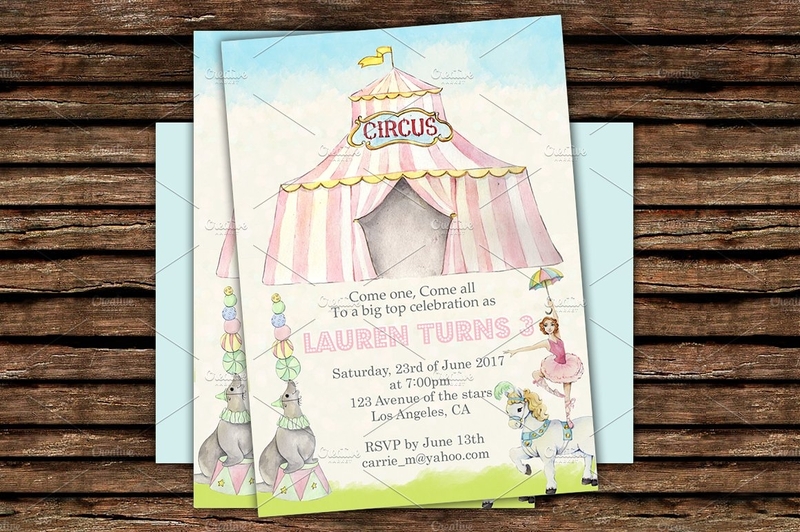 Since we’re talking about a circus-themed party, the invitation should have images such as circus animals or circus tents. As for background? 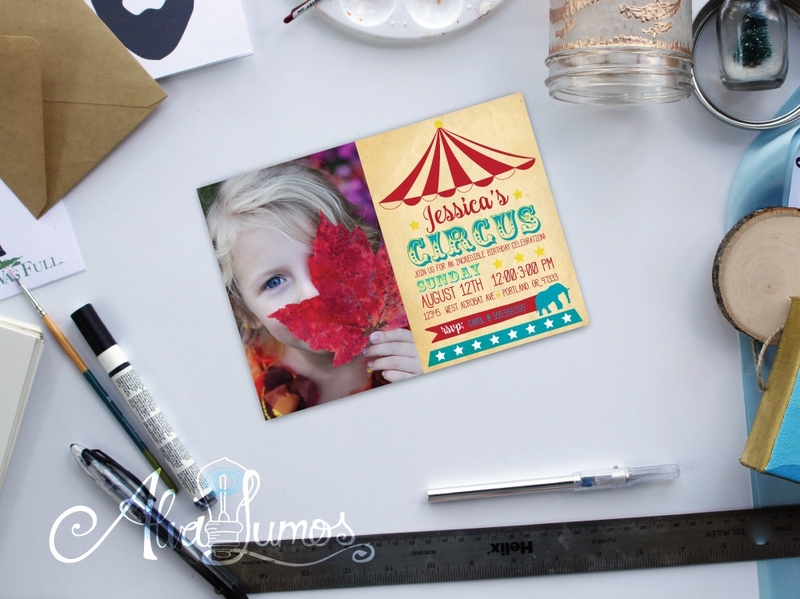 Try to make use of colorful ones as you’ll need to convey that your party is going to be as fun as an actual circus. If you can manage to do all that, the majority of your invitees should see how much fun your party is going to be, which will then make them want to actually come over to the party. 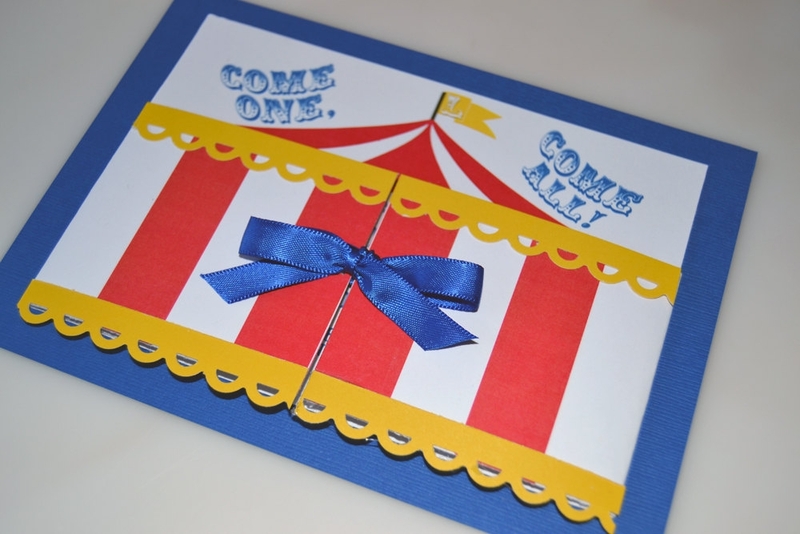 This little tip is especially true if you’re sending out Circus Birthday Invitations to invite people to a party that’s celebrating the birth of someone special. You would want the celebrant’s name placed in the invitation in a tasteful yet emphatic manner. The reason for doing this is because the invitees are going to want to know who the party is for as well as have an idea as to what they should bring in order to make the celebrant happy if they do decide to go. So while you’re writing down the celebrant’s name into the invitation, remember to write down the complete name (first, middle, and last name is definitely required). Also, try to use a good font and font size that will make the name stand out, but not to the point where it takes over the entire invitation as you still have to make room for other pieces of information. 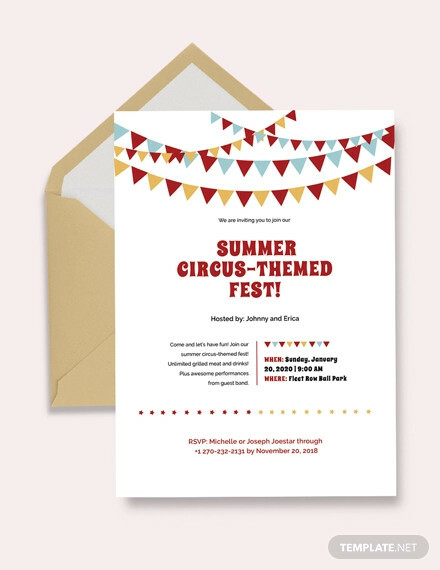 Before you go about in sending the circus Kids Party Invitations to the people you want to invite, you have to make sure that you didn’t leave any mistakes in the invitations. You do not want to embarrass yourself or the celebrant by showing people that you couldn’t even be bothered to fix something as simple as the name of the celebrant or the time and date of the party. So you’ll need to make sure that the invitations do not have any mistakes in terms of spelling, grammar, and information. The way to make sure of that is by going through them at least once, and fixing the mistakes you happen to find as soon as you’re able to spot them. Once that’s done? Then you can make the copies and send them out.